Philadelphia City Council members are slated to vote on a tax proposal today. 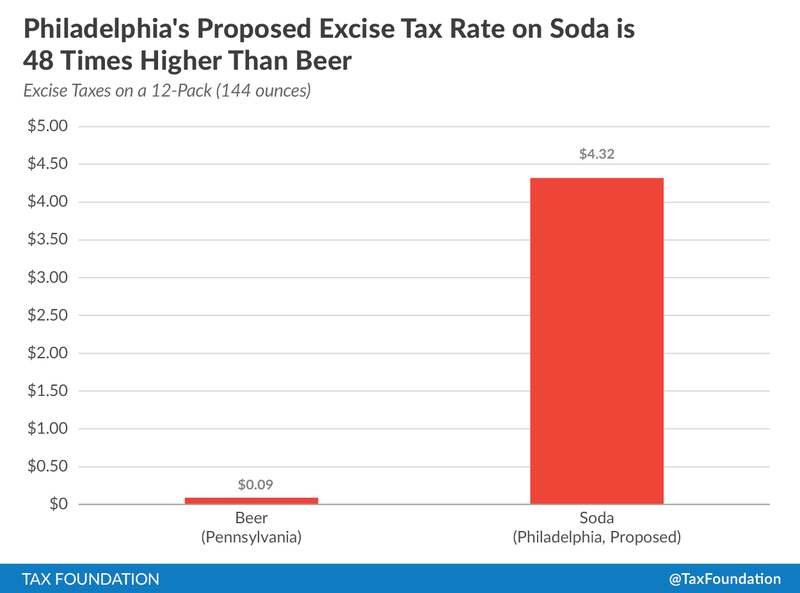 The original proposal by Philadelphia Mayor Jim Kenney included a 3-cent per ounce tax on sugar-sweetened beverages—48 times higher than Pennsylvania’s beer tax—that would generate $95 million annually for the City. City Council members have responded with several proposals of their own. Each proposal, including the original, falls short of sound tax policy. 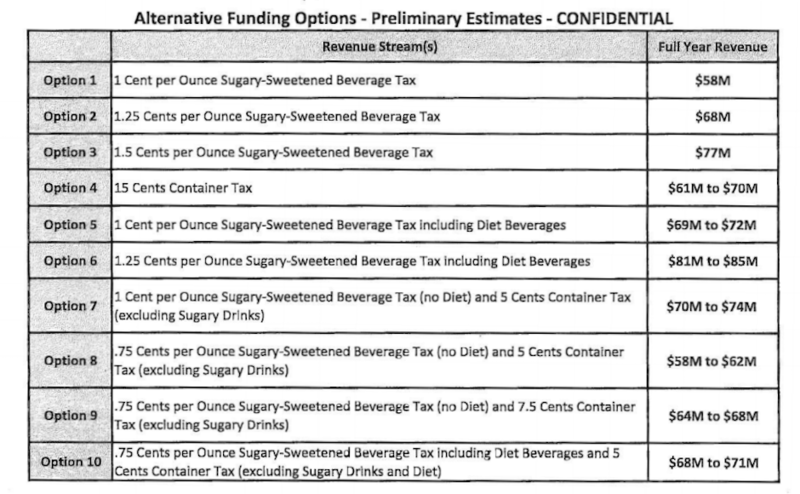 The original tax on sugar-sweetened beverages—which is both regressive and massive—has morphed into a list of 10 options. 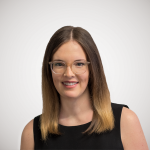 The inclusion of diet soda and a container tax introduces new policy pitfalls; and, each of these options fails to generate the stable revenue source needed for pre-K funding. Tying the revenues for a pre-K program to soda tax collections could be very problematic. Suppose a) the tax “works,” and people stop drinking soda all together. You’ve stopped soda consumption, but now you’ve got a lot of underfunded preschoolers. Or maybe suppose b) people continue drinking soda, but they just don’t buy it within the city limits of Philadelphia and instead purchase it in Camden or other surrounding suburbs which don’t have this outrageously large soda tax. Now you’ve got the same hole in your pre-K budget, and there are still people drinking soda. Both of these scenarios are possible, and the second one is the most likely. Council President Clark’s proposal mirror this structure. The container tax would target any beverages sold in a non-reusable container, including sodas, diet sodas, juices, teas, coffees, energy drinks, and several kinds of water. This proposal inequitably targets the industry that provides a variety of hydrating sources to Philadelphians. Other variations include a tax that would encompass diet sodas in addition to sugar-sweetened beverages. Both of these proposals increase the scope of the beverage tax; increasing its arbitrariness and its concentration on a specific industry. These options do not improve upon Mayor Kenney’s proposal and should be treated with skepticism. Instead of supporting core government services with neutral, broad based taxes, these proposals rely on arbitrary revenue grab tactics. If Philadelphians are committed to increasing funding for pre-K education and other services as Mayor Kenney’s budget recommends, they should follow the principles of sound tax policy to do so. Rather than propose variations of a regressive, arbitrary tax to fund City government services, the Council should look to broad, sustainable revenue sources.